Seasonal changes often alter the effects of the products we use. Biotique has always been one of my go-to brands when it comes to hair and skin care products. What I love about it is the fact that the brand has a wide range of products, for every season, catering to every beauty need that one might have. The products are also 100% organically pure and free of preservatives. What totally sold me was the fact that the ayurvedic brand is completely free of cruelty and does not test on animals. 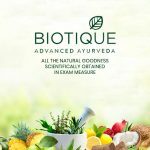 I’ve put together a list of the top 10 Biotique products that will have you covered this monsoon. 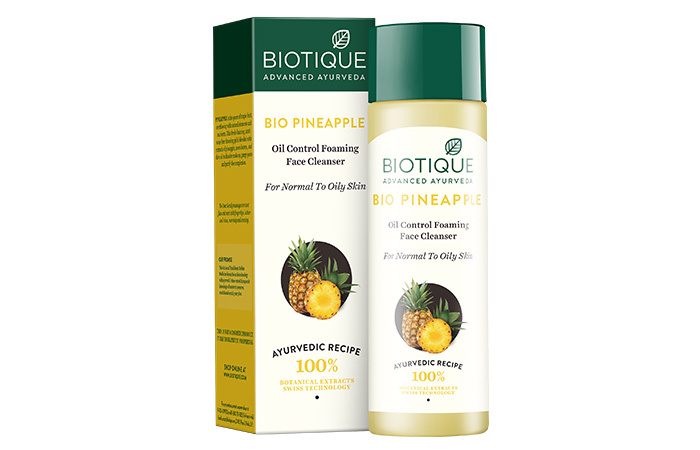 Biotique’s Bio Pineapple Oil Control Foaming Face Wash Cleanser For Normal To Oily Skin is a foaming cleanser that provides your skin with long-lasting oil control. It is free of soap and incorporates a blend of cleansing gel and extracts of pineapple, neem leaves, clove oil, and euphorbia plant in its formula. It effectively removes makeup, purges pores, and purifies your skin. Wash your face with water and proceed to gently massage your face and neck with Biotique’s Bio Pineapple Oil Control Foaming Face Wash Cleanser. Let it lather well and rinse off. Nourishes your skin with natural ingredients. Controls oil production for a long time. 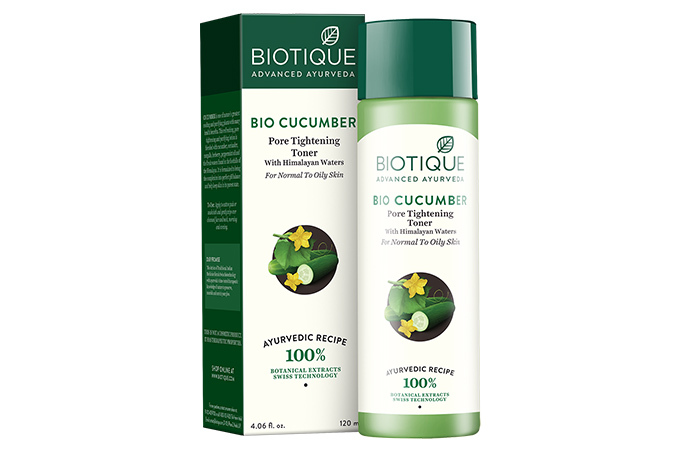 Biotique’s Bio Cucumber Pore Tightening Toner With Himalayan Waters For Normal To Oily Skin effectively tightens your pores with its blend of coriander, cucumber, nutgalls, peppermint oil, berberry, and Himalayan water. It helps balance out your skin’s pH levels after you wash your face and keeps your skin feeling healthy. Use a cotton pad or a washcloth to gently wipe the toner over your cleansed face. Astringent properties help tighten pores. Removes any residual grease or oil after you cleanse your face. Shows noticeable results within a couple of days. Also works for combination skin. The herbal fragrance might be too strong for some. Biotique’s Bio Peach Clarifying And Refining Peel-Off Mask For Oily And Acne Prone Skin is an excellent exfoliating mask. It is blended with extracts of plum, peach, cucumber, neem, cabbage, and quince seed. It deeply cleanses your skin, purifying your pores and refining your skin’s texture. Apply the mask over your cleansed face. Ensure to avoid the eye area. Let the mask dry and then proceed to peel it off. Rinse your face with water or clean it with a damp washcloth. Leaves your skin feeling clean and fresh. Improves skin texture, making it smooth. Biotique’s Bio Clove Purifying Anti-Blemish Face Pack For Oily And Acne Prone Skin helps purify your skin while fading blemishes. It contains wild turmeric and pure clove, which helps control pimples while also absorbing excess oils, fighting the acneic conditions on your skin. With regular use, it helps clear your complexion and improves the texture of your skin. Apply the face pack onto your face and neck in a thick layer. Ensure to avoid your eye and mouth areas. Leave the pack on for 15-20 minutes. Proceed to rinse your face with water or wipe the pack off with a damp washcloth. Perfect consistency for a face pack. Reduces the appearance of zits with regular use. 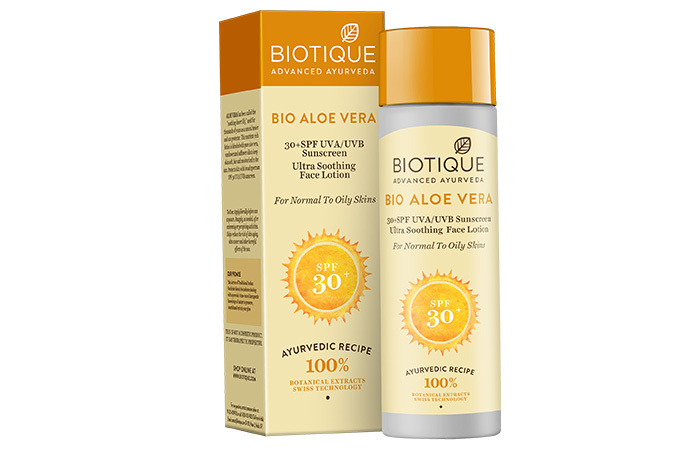 Biotique’s Bio Aloe Vera 30+ SPF Sunscreen Ultra Soothing Face Lotion For Normal To Oily Skin is a nutrient-rich lotion that nourishes your skin. It is blended with the goodness of pure aloe vera, safflower and sunflower oils, which help keep your skin feeling soft and moisturized. It provides your skin with broad spectrum SPF 30 UVA/UVB protection against the sun, making it the perfect day lotion. Apply the lotion onto your skin 15 minutes before you step out into the sun. Does not feel greasy on your skin. Protects your skin from the sun; prevents tanning. Takes a while for your skin to absorb. 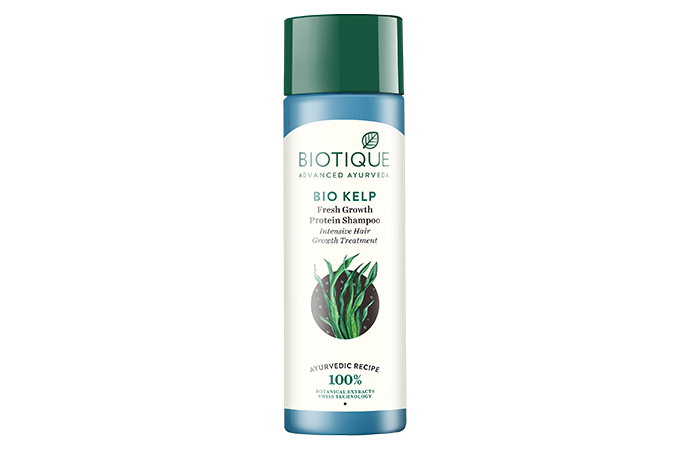 Biotique’s Bio Kelp Protein Shampoo For Falling Hair is a perfect blend of natural proteins, pure kelp, mint leaf extract, and peppermint oil. It helps gently cleanse your hair and stimulate new hair growth. It also leaves your hair with a healthy shine. Massage Biotique’s Bio Kelp Protein Shampoo into your scalp and hair until it lathers. Nourishes your hair with its natural ingredients. Biotique’s Bio Sea Kelp Fresh Growth Revitalizing Conditioner For Oily Scalp And Hair is a blend of pure kelp, peppermint oil, natural proteins, and mint leaf oil. 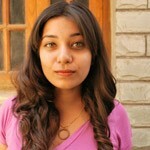 It provides your hair with excellent conditioning, making it strong and shiny. Apply onto your wet hair after using the Bio Kelp Protein Shampoo. Rinse off with cool/lukewarm water. Biotique’s Bio Green Apple Fresh Daily Purifying Shampoo And Conditioner For Oily Scalp And Hair purify and nourish your scalp with its blend of pure green apple extract, Centella, and sea algae. This pH balance formula helps keep your scalp healthy and leaves your hair feeling fresh. It also adds body and shine. Massage Biotique’s Bio Green Apple Fresh Daily Purifying Shampoo And Conditioner into your scalp and hair until it lathers. Leaves your hair feeling silky and soft. No need for separate conditioning. Biotique’s Bio Bhringraj Therapeutic Oil For Falling Hair is an excellent blend of pure bhringraj, amla, centella, coconut oil, goat milk, and butea frondosa. The oil helps treat hair fall, including hair fall caused by alopecia. It also helps nourish your scalp, strengthen your hair roots, and stimulate new hair growth. Massage the oil into your scalp and work it down to the tips of your hair. Rinse off with water and shampoo. Might not be suitable for extremely dry hair types. 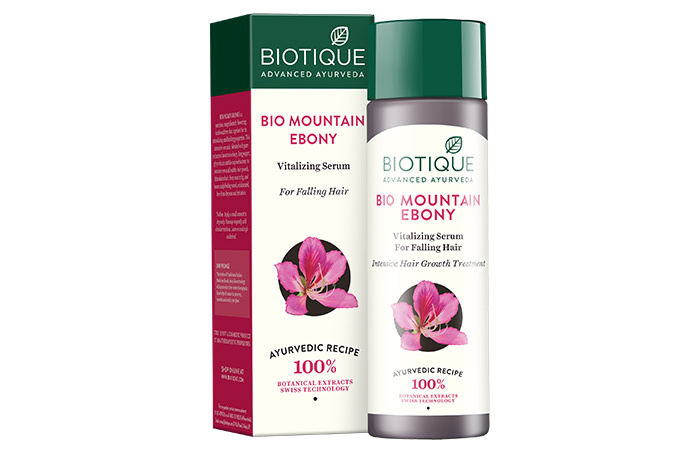 Biotique’s Bio Mountain Ebony Vitalizing Serum For Falling Hair is blended with the extracts of long pepper, mountain ebony, euphorbia tree, and glycyrrhizin. It helps stimulate hair growth and nourishes it from the root to the tips. It also effectively curbs dryness and irritation. Massage a small amount onto your scalp. Leave it on and proceed to style your hair as you normally would. 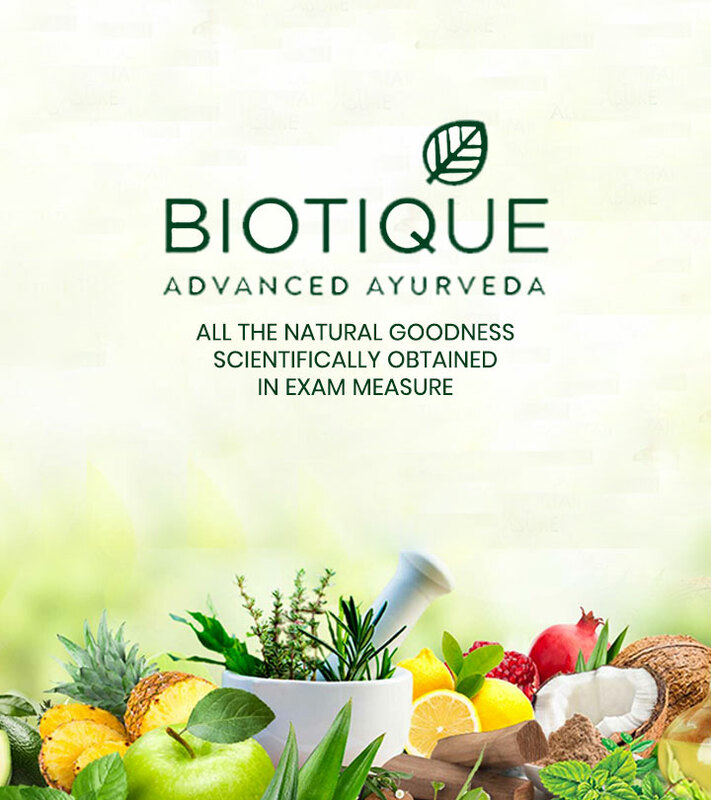 Trying to decide on what products to equip your arsenal with can be hard, but with this list of products, Biotique has you covered for the monsoon. Have you tried any of these Biotique products? Tell us about your experience in the comments section below.